care product that can be used daily and is ideal for women. Intimate Wash to check how this is useful for everyday hygiene use. 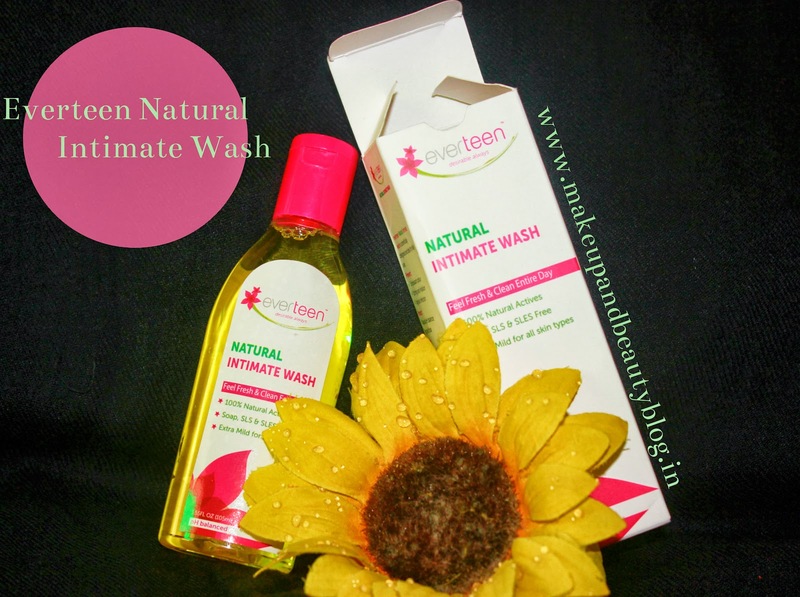 contain any harmful chemicals & is also free from soap, SLS & SLES. Hygiene, Vaginal Moisture and everyday freshness. 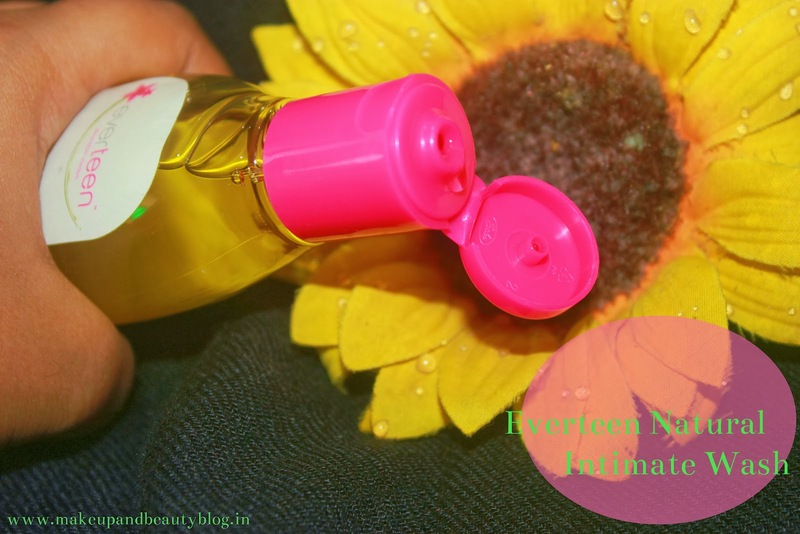 quantity of everteen onto the palm and apply on the area. Rinse thoroughly. allergies and is soap, SLS & SLES free. This is ideal for women intimate hygiene. recommended product for daily hygiene use. ***This was a PR sample by “Wet and Dry Personal Care Pvt. Ltd”D. I am not compensated for writing and the review is 100% true and correct as per my experience.